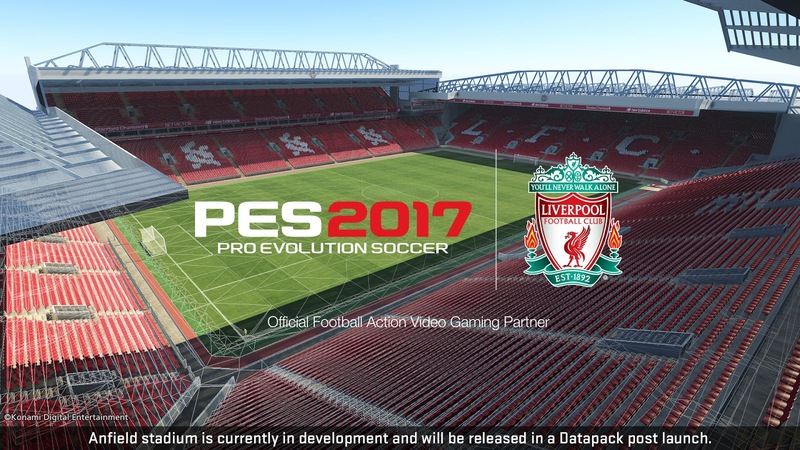 Liverpool FC has today announced a three-year deal which sees them become an official partner of Konami. 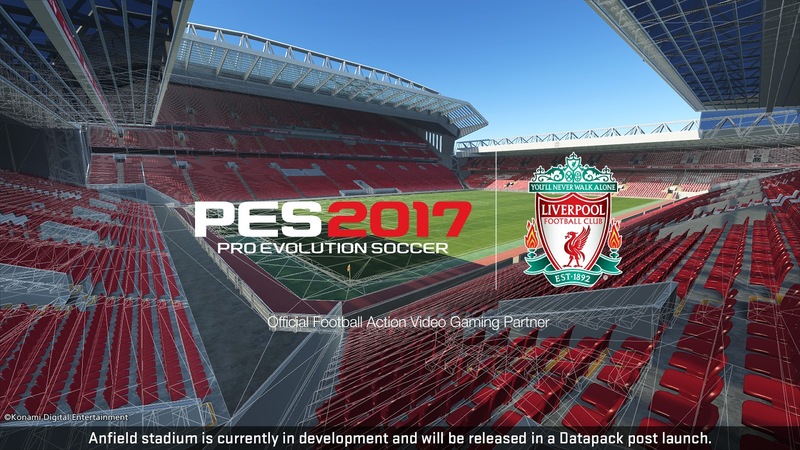 The Merseyside club will see their iconic home ground, Anfield, perfectly reproduced in PES 2017. The club's famous anthem - You'll Never Walk Alone - will also feature within in-game chants and pre-match build up. 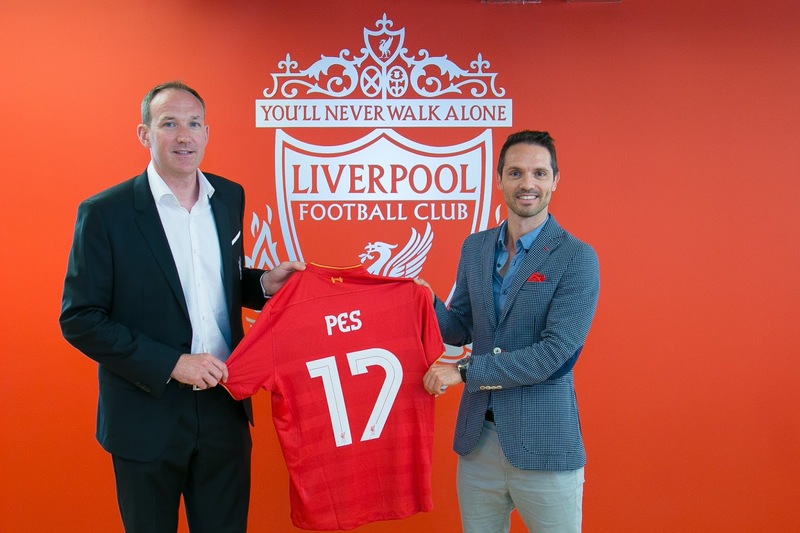 Furthermore, Liverpool legends - such as Robbie Fowler, Michael Owen and Ian Rush - will be playable in the game's myClub mode. 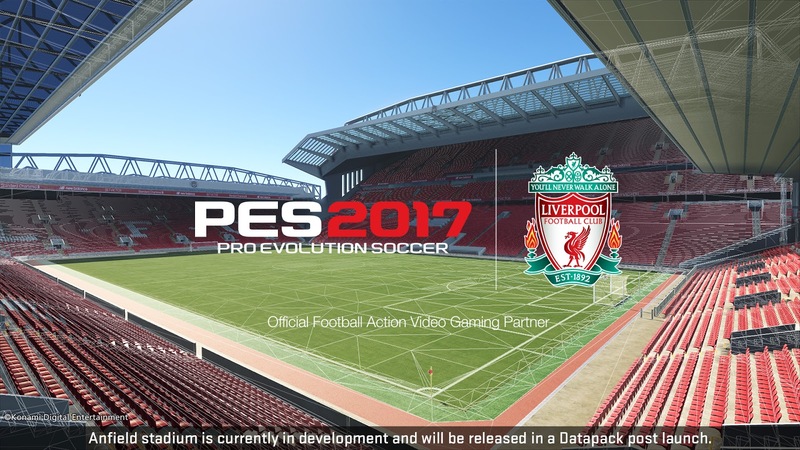 Last month, Konami announced FC Barcelona as a Premium Parter and with gamescom kicking off tomorrow, similar deals are expected to be announced as Konami, in their own words, 'look to develop their working relationship with the world’s biggest clubs'.